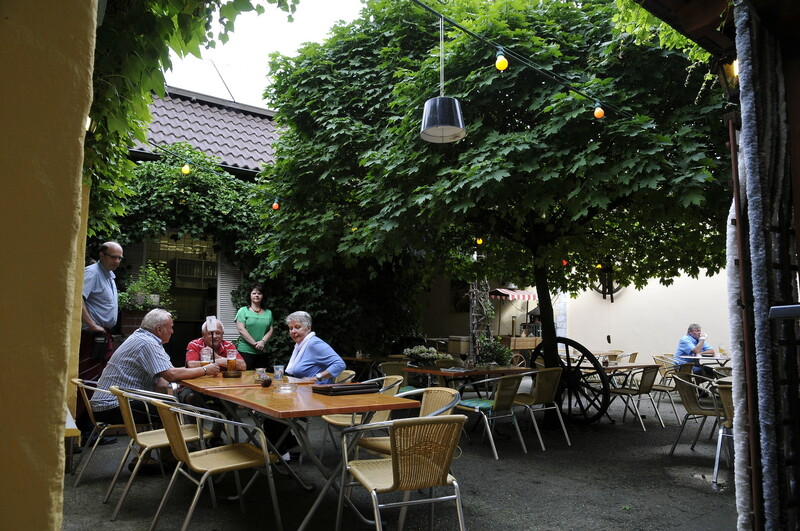 Our Beer Garden is the ideal place after a cycling tour, a walk or a mild summer evening in a relaxed atmosphere. We have both, ample space for sunbather and for those who look for a place in the shade of our tree. Enjoy cool drinks and our regional and international kitchen.